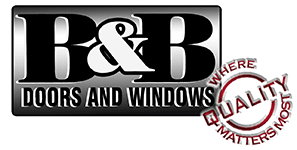 Welcome to B&B Doors and Windows, Inc. Through our Distributors, B&B Doors and Windows, Inc offers the highest quality craftsmanship with 35 years experience behind every piece we sell. We offer a wide variety of standard and custom made products using the finest materials available. B&B has worked closely with many architects to restore the old, or, to create something completely new and unique. Extreme care is taken, from the time we receive your order, until the time it is delivered, to ensure all details are complete to your specifications. Compliment your home with the beauty of wood and enjoy a lasting return on your investment.